Productivity is crucial to your education business because it’s one of the main drivers of profitability and growth. Productivity allows you to achieve more from limited resources such as time, capital, and talent. Here’s how your tutoring business can benefit from increased productivity in the new year. Increased productivity and efficiency allows you to deliver better value to your customers. You could for example provide your customers with superior service at a lower price and still make more profit than a competitor that’s not maximizing productivity. By increasing your productivity and the productivity of your employees, you can reduce the demands on your time significantly. 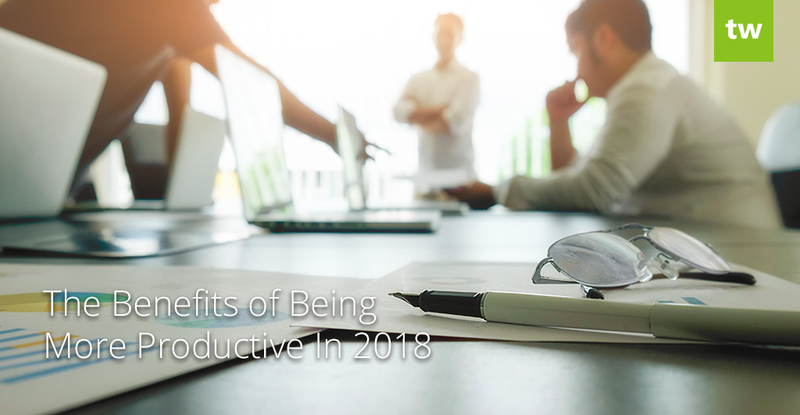 Increased productivity can lower your stress levels and give you more time to focus on the most important drivers of your business. Increasing productivity is one of the most cost effective methods for increasing the profitability of your education business. A highly productive business is more prepared to deal with an economic downturn than a business that has low productivity. If your business is not functioning at optimal productivity, your profits will take a significant hit compared to a business that has worked on these areas and is prepared for times when the economy slows down. Your business can be profitable during these times if you optimize productivity. If you plan on selling your business at some point in the future, the more productive your business, the higher the price you’ll be able to sell it for. Many of the principles that are applied to make a business productive also make a business more attractive to buyers. One of the key factors that franchise buyers consider when evaluating a franchise opportunity is return on investment. As you make your business more productive – you increase your return on investment and make your business more attractive to potential franchisees. Are you ready to maximize productivity and take your business to the next level in the new year? We’ve compiled a step-by-step guide to help you achieve this goal! 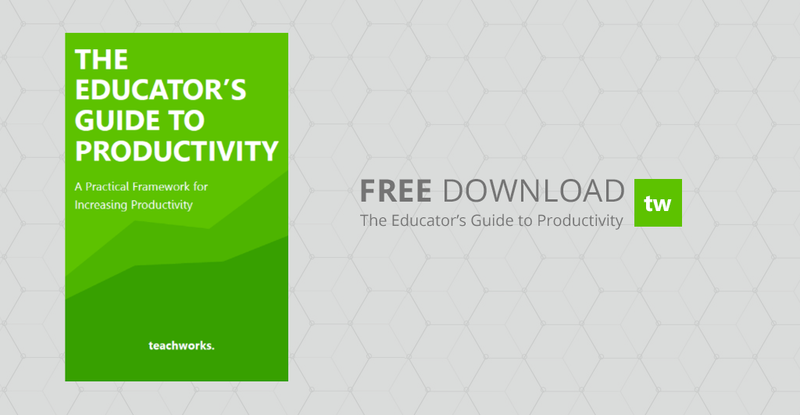 This guide will provide you with a practical framework for increasing the productivity of your education business. You will learn how to measure productivity, how to classify specific activities in your business and how to apply five productivity principles in your business to increase productivity immediately.